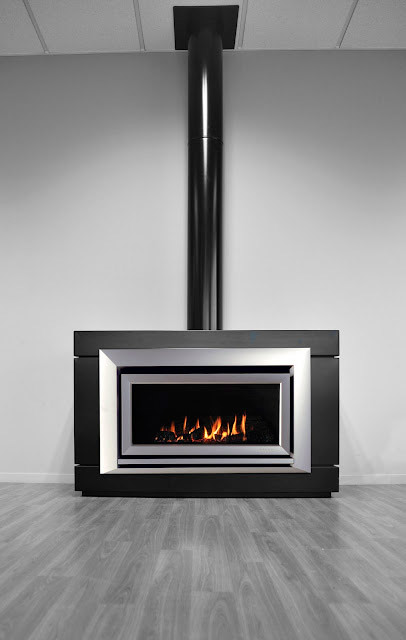 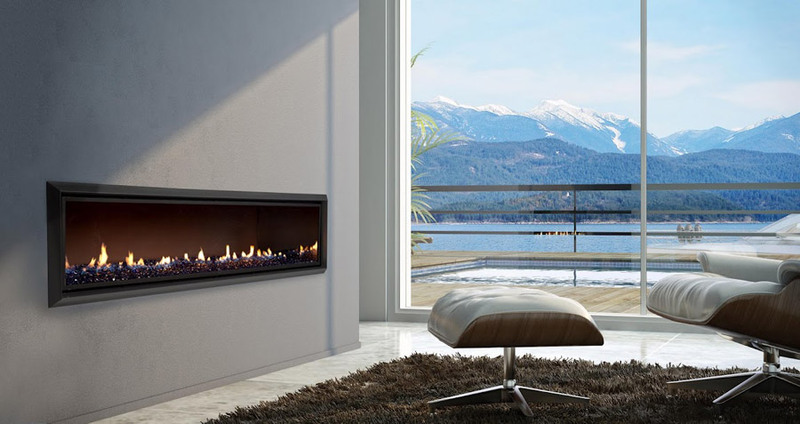 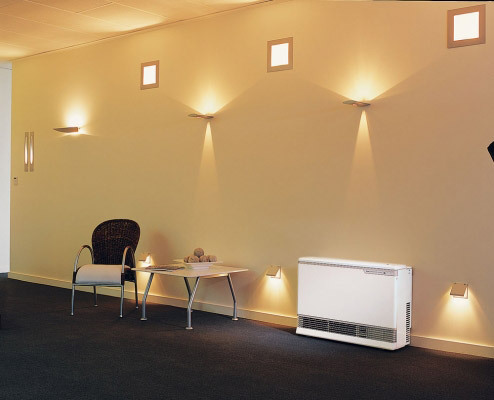 Superior Plumbers & Gasfitters have over 12 years experience in the plumbing, Gas fitting & fireplace industry’s and can do basic tap fixing to complete home fit outs. 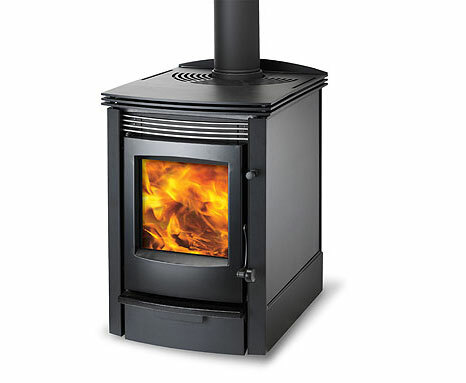 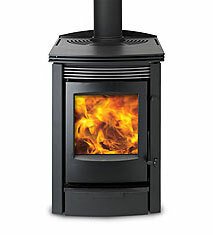 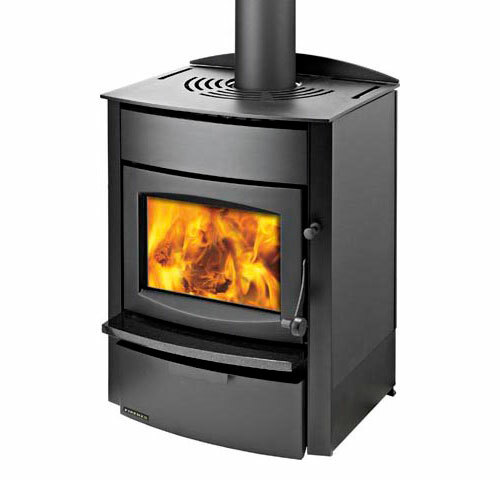 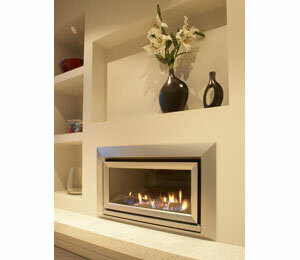 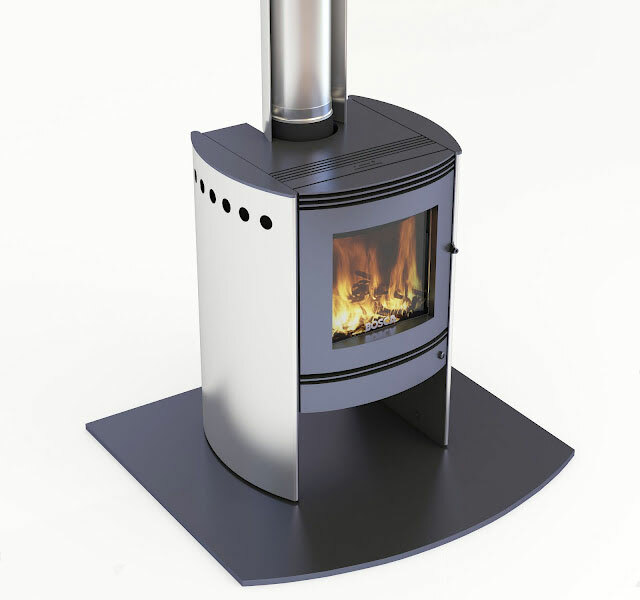 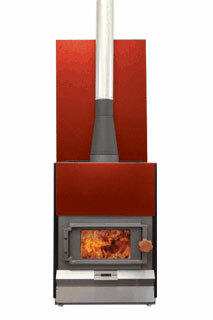 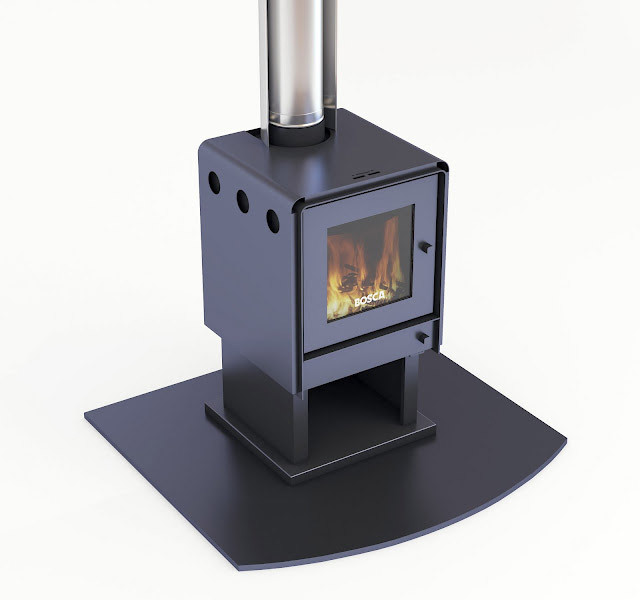 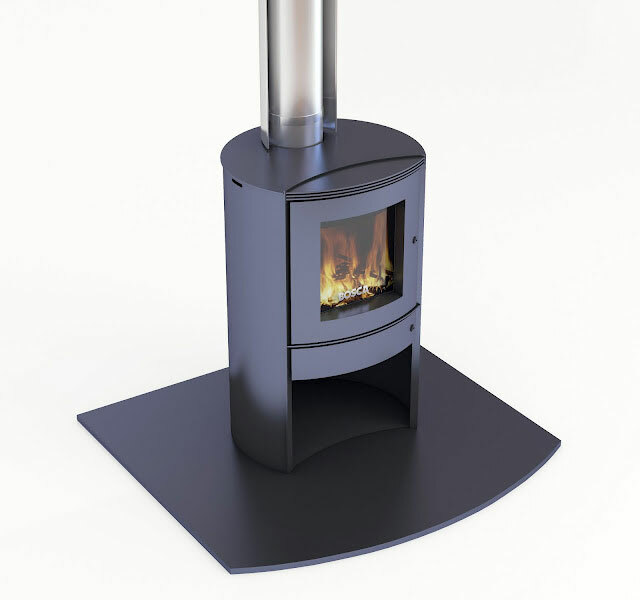 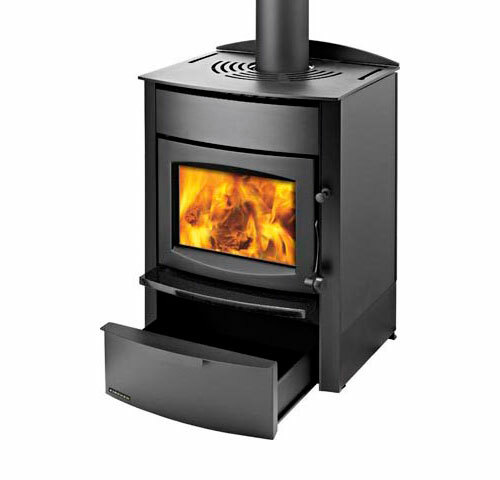 We also install and supply gas and wood fires. 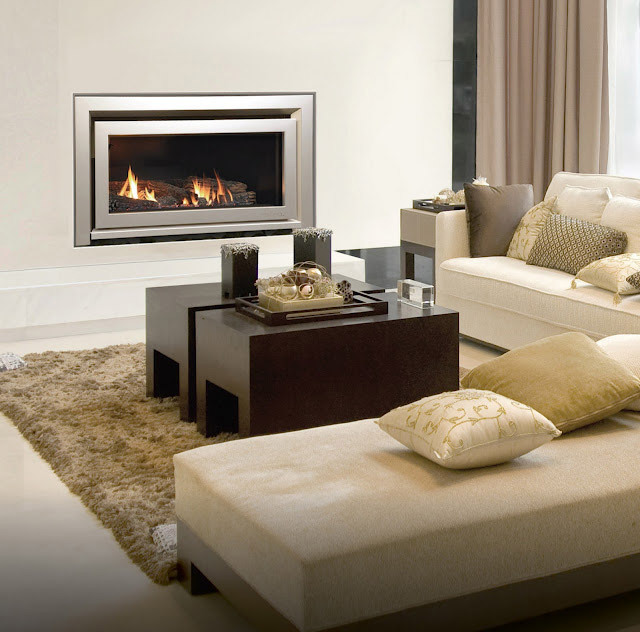 All work carried out by Superior Plumbers & Gasfitters is backed up by a 100% satisfaction guarantee, If you are not 100% satisfied with the work that we have done we will come back and happily fix the problem free of charge. 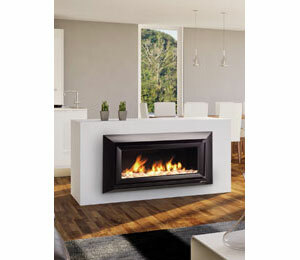 gas fitting & fire installation service to the greater Auckland area. 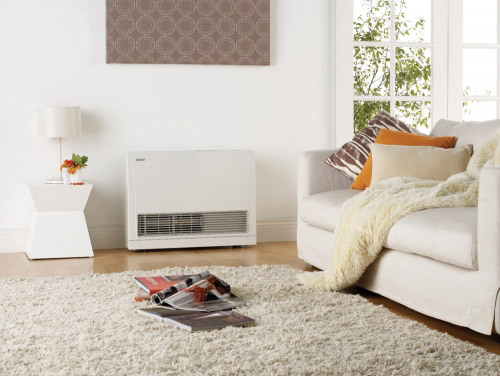 Specialised in Rinnai & Escea Repairs and installations. 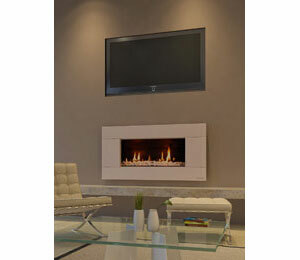 We also have Electricians and Builders on call if they are required. 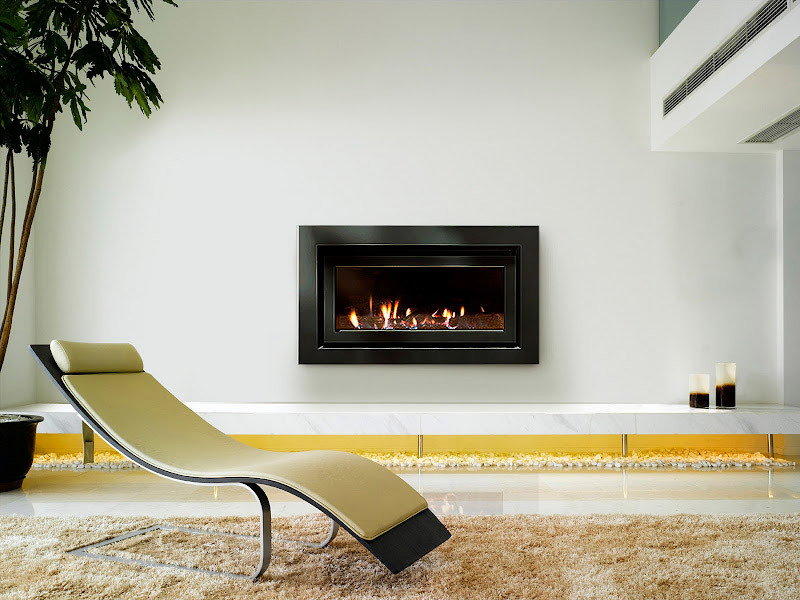 We are Auckland council approved installers.